Have you ever wanted to know: what does it take to get a real estate license in the State of Georgia or Alabama? If you’ve asked yourself this question but you’re not sure where to go to find out more information, we’re ready to help you! At Keller Williams, we host monthly career night events that will help you decide if you want a job in real estate. How long until I start making money in real estate? Do I have to come to the office in real estate? Do I have to work full time in real estate? Already have these questions answered? Are you ready to get started? Contact me for recommendations on which online course to take for your 75 hour Georgia Pre-license course or 60 hour Alabama pre-license course. Are you interested in becoming licensed in another state or country? 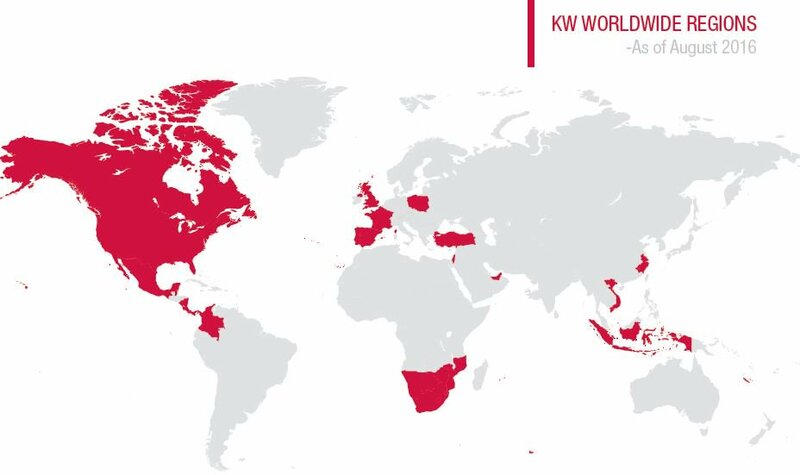 Keller Williams is an international company and through our extended network, we can help you find out what you need to know to become licensed in another state or country so you can build your life and career by design!